Internet aboard: how do you stay connected? 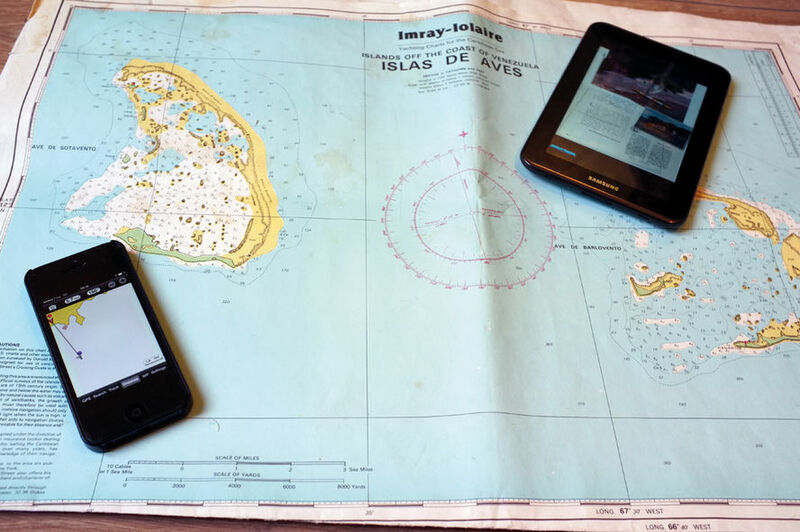 After a year cruising as a family round the world in a catamaran, Pierre Leitgib sums up his experience of telecommunications aboard, and in particular, the internet. This former consultant with Hewlett-Packard, who describes himself as an ‘internet-addict’, charts his choices and his connections, from the Mediterranean to the Caribbean. For our round the world program, we wanted a floating home, with water, electricity and...the internet. We wanted a permanent, fast and cheap connection, and we also wanted this connection to work in the remote anchorages which we prefer to expensive marinas. For local voice communications, we use the GSM telephone. To call Europe, depending on the person we are speaking to, the time, and where we are calling from, we use Skype, the GSM or the Iridium. For the internet, we have chosen wi-fi and the GSM, and ruled out the SSB and the satellite connection from the start - the first for its archaic bandwidth, the second for its prohibitive cost. We invested in an Iridium for emergencies and ocean crossings. It allows us to receive weather files, e-mails in a degraded form, and make calls in case of an emergency on the high seas. Remaining connected aboard: it’s easy with the modern tools. There are therefore two solutions for the internet aboard, and we use them alternately: the GSM telephone serving as a hot-spot, and the wi-fi, which is obviously preferable when it is available. Before examining these two options, let me explain how we use them. We have two PCs aboard, (one of which is permanently connected), a tablet and a smartphone, which serves as a hot spot. We are two adult users, and are well aware of things which swallow up data. Our e-mail volume is moderate, but we surf intensively. We try to avoid video and skype, especially with the GSM connections. Our total GSM consumption is in the order of one gigabyte per week, the major part of our traffic (>90%) coming from browsers and e-mails. 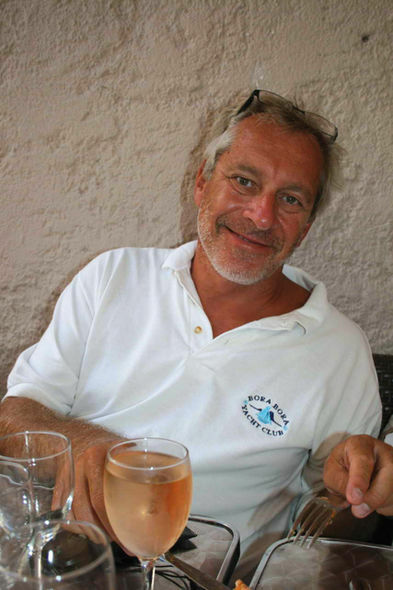 Pierre, a connected reader, gives us his tricks for surfing cheaply when blue-water cruising.